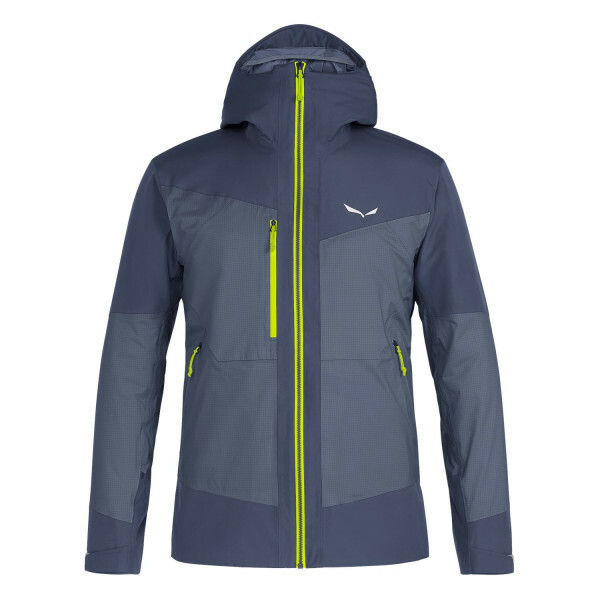 Our Puez Gore® THERMIUM™ TirolWool® Celliant® Shell Jacket is designed to provide weather protection and insulation performance for alpine trekking in colder conditions, keeping you warmer for longer in cold and windy conditions and providing protection against light rain or snow. 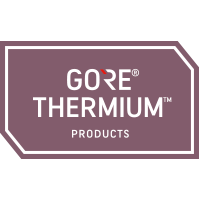 What really sets it apart, is the GORE® THERMIUM™ technology and TirolWool® Celliant® insulation. The GORE® THERMIUM™ outer fabric has a durable, light, rain-resistant membrane, seam-sealed construction, and a DWR (durable water repellent) finish. This blocks the wind out, yet allows moisture vapour to escape. 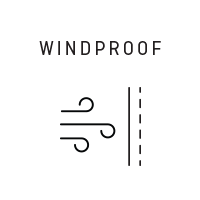 Combining weather protection and breathability minimizes the adverse effects of cold wind on the insulation, while reducing the risk of overheating during activity. TirolWool® Celliant® is SALEWA’s innovative hybrid insulation technology that adds thermo-reflective properties to the natural benefits of Tirolean wool. 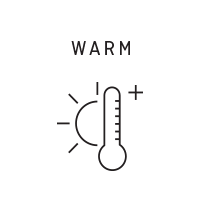 Made from a blend of natural TirolWool®, polyester and Celliant®– a special synthetic material enhanced with thermo-reactive minerals that reflect radiant heat – it provides a high level of heat retention and outperforms conventional wool and synthetic insulations to keep you warmer for longer. We position it strategically to meet the specific insulation needs of different areas of the body. With an athletic fit and free motion patterning to ensure good freedom of movement and prevent hem-lift when climbing. 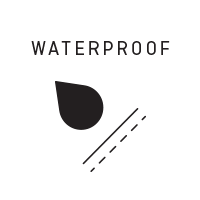 There is also a fully waterproof front zip. And numerous internal and external pocket options.